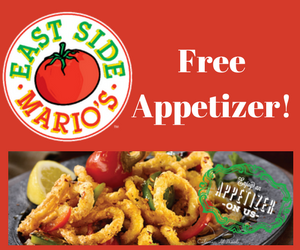 Join the East Side Mario's "Famiglia" loyalty program and get a coupon for 1 free appetizer. 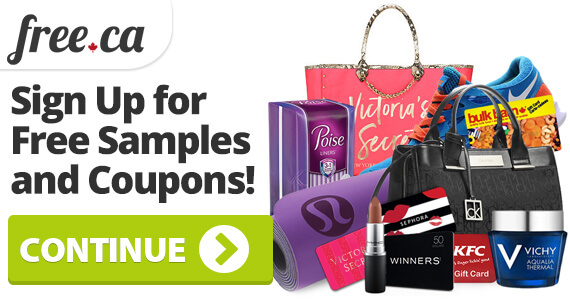 Not only will you enjoy this tasty freebie,you'll also get access to exclusive coupons, discounts, and offers. There may be an expiry date on your coupon based on the date you join the program. If you like this offer, check out another one we posted for a free appetizer at Kelsey's. 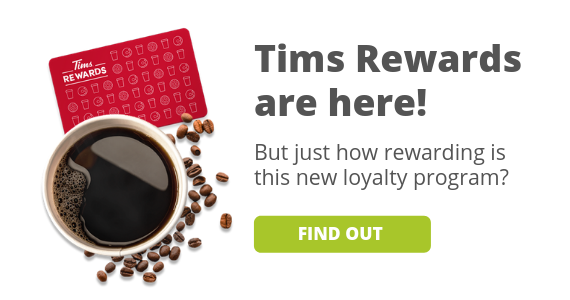 Want more restaurant freebies? Check out our restaurants page.